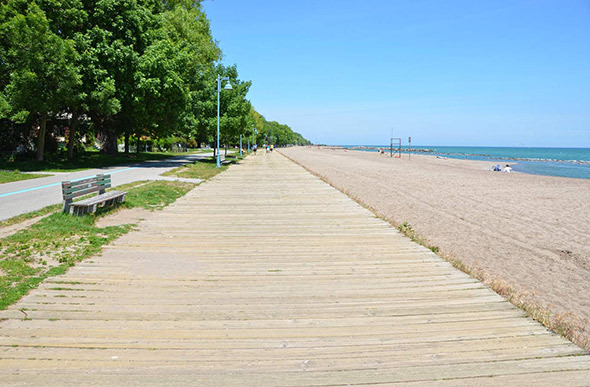 Kew-Balmy Beach in Toronto is like a dance — always changing, always the same. 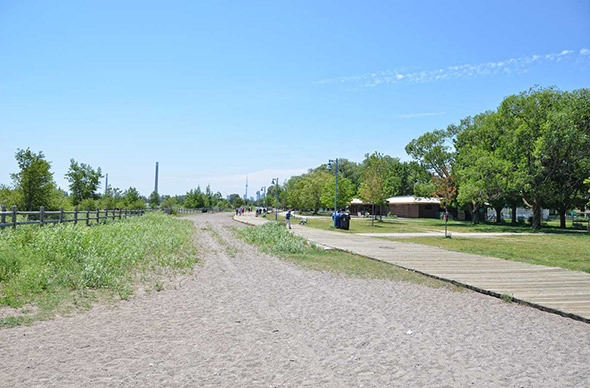 The stretch of sand, park, and boardwalk that runs from Kew Gardens to Silver Birch Avenue in Toronto's east end is and always has been "The Beach." For over a century, this strip has been the go-to place for innocent amusement. 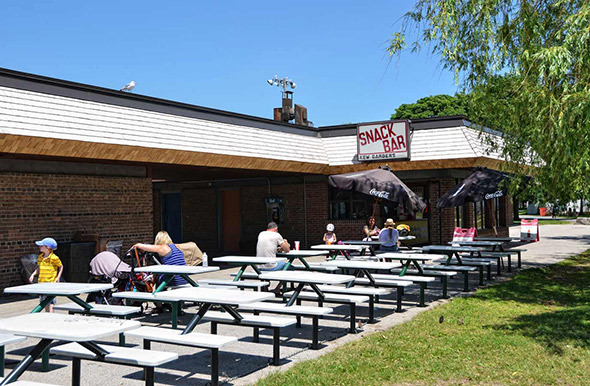 It is the mature sibling to youthful Woodbine Beach next door. The line between earth and water is always shifting here. 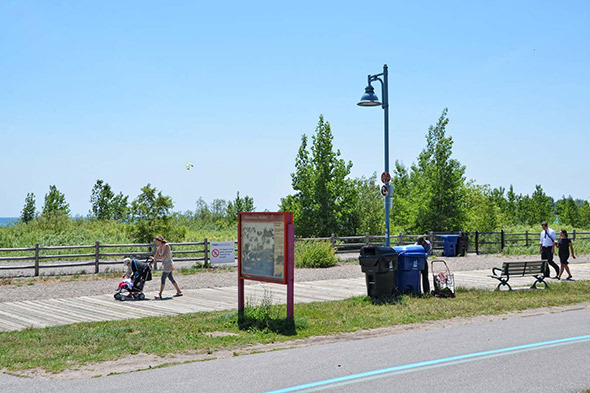 Lake Ontario's waves lick constantly at the unsheltered two kilometre stretch of waterfront, reclaiming sand from land. Every 200 metres, man-made rock fingers reach out into the lake. They create a series of embayments that help to stabilize the shoreline and preserve the long, thin stretch of beach. 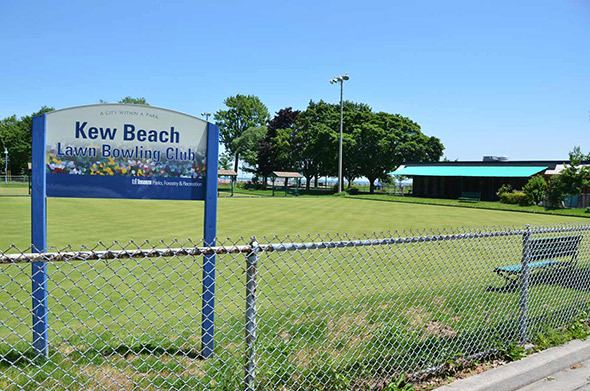 Preservation is a recurring theme at Kew-Balmy Beach. 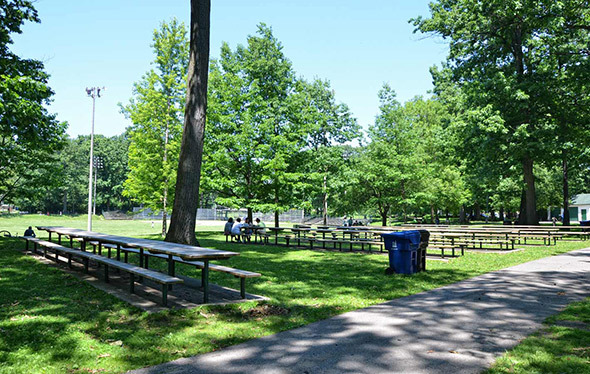 Kew Gardens park, named after London's Kew Gardens, has occupied the space between Queen Street East and Lake Ontario since 1879. Legend has it that the restored Leuty Lifeguard station has helped save more than 6,000 lives since it was built in 1920. Three different amusement parks have come and gone and dance halls are no longer filled with young people doing "The Balmy," but the spirit of wholesome entertainment lives on. Kew-Balmy is where dog-owners come to let their pets run free at the off-leash park, artists come to build rock sculptures on the sand and where buskers line the boardwalk. 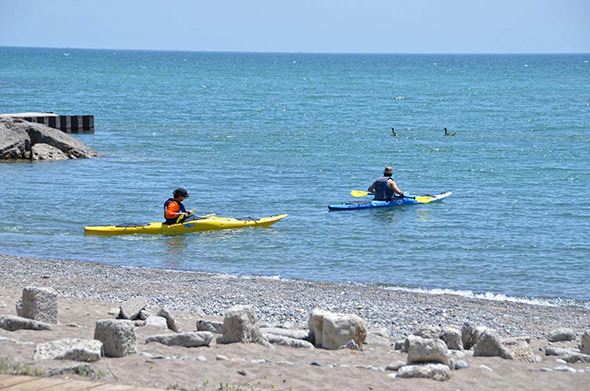 The beach also serves as the ideal spot for canoers and kayakers to put their boats into the water, and where Stand Up Paddle boarding has a strong hold on Toronto. The boardwalk is packed with people on weekends, just as it always was. People also come to Kew-Balmy to swim. 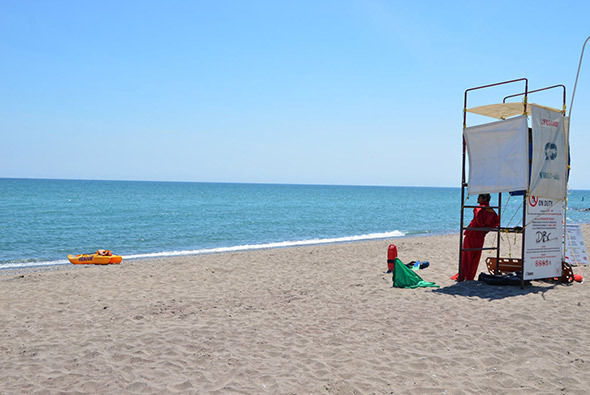 If you can see the Leuty Lifeguard station or the X-metre Blue Flag, you are in the right place. 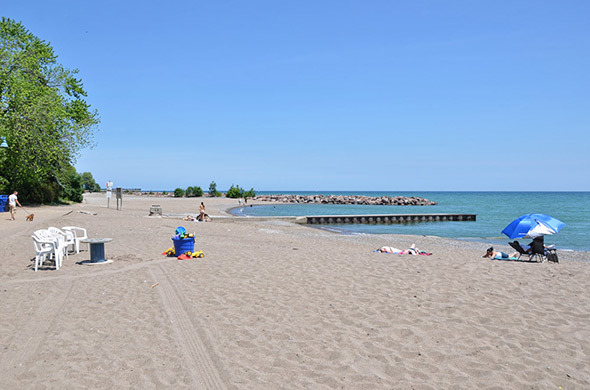 The beach is noticeably rockier than Woodbine and sunbathers will find themselves within feet of the busy boardwalk. Even still, Kew-Balmy is quieter than its sibling to the west and more laid back. After a day on the water, you can walk north a few short blocks to the cafés, pubs and other shops that line Queen Street East. Transit: 501 Queen Streetcar to Lee Avenue. Limited street parking.